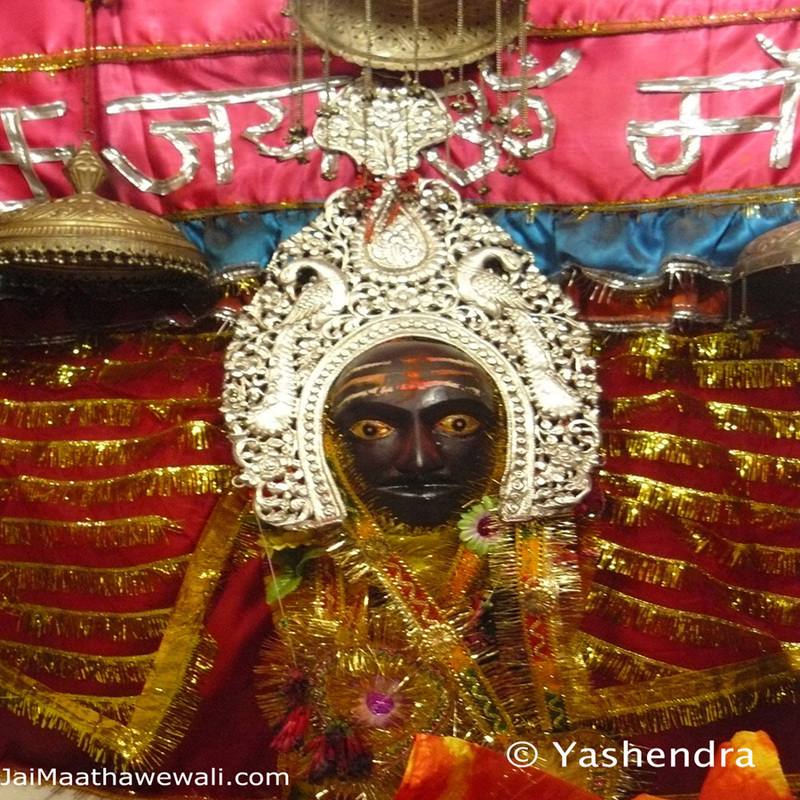 My first post is dedicated in the holy feet of Maa Thawewali. Every things and every happiness from small to big in my life is due to the bless of the very kind hearted mother of mothers and world’s mother Maa Jagdamba Thawewali. I am praying maa to give her bless for success, prosperity, wellness and happiness to all in the world. How to detect/get the real client IP address of website visitors? 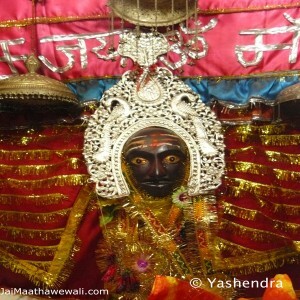 Tagged jai maa durga, jai mata di, maa thawe wali. Bookmark the permalink. AjitTiwari.com | Powered by Mantra & WordPress.